SXSW Title Award Nominees Announced! Mill+ is proud to announce three award nominations by the SXSW Film Conference & Festival. 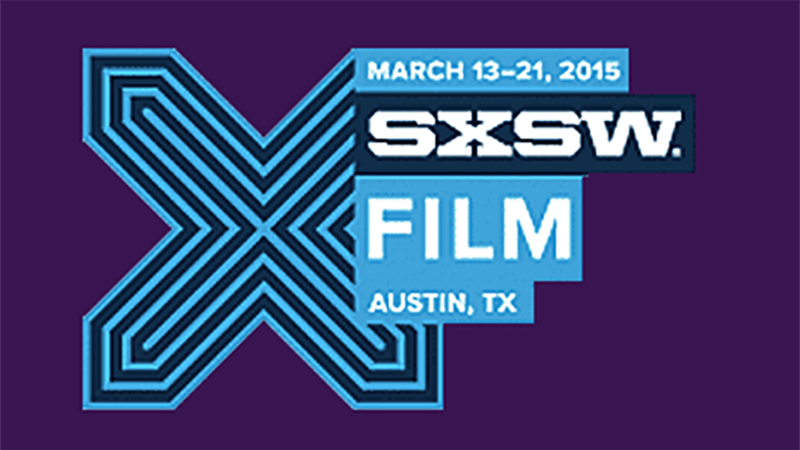 Held in Austin, TX, SXSW champions the vitality, innovation and opportunity that drive entertainment and media. Playgrounds Festival "2014 Title Sequence," We Are The Giant "Titles and Graphics," and Marco Polo "Title Sequence" have been nominated for excellence in title design. Jury winner will be announced on March 17th and the audience winner on March 21st via the SXSW blog. View the full list of nominees here.